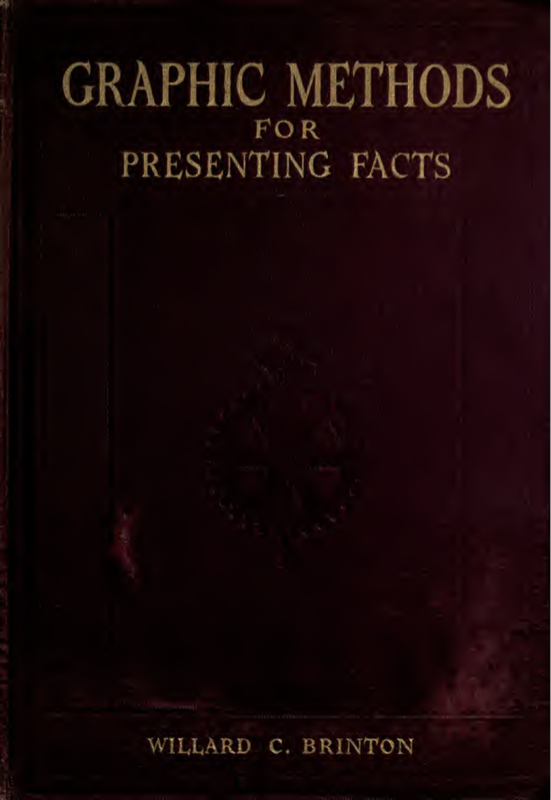 If you are into this sort of thing, Microsoft and the Internet Archive have digitised a copy of the 1919 epic Graphic Methods for Presenting Facts by Willard C. Brinton. While not one of the original seminal works, it still shows that the thinking that goes into basic information display is a lot older than we generally assume. 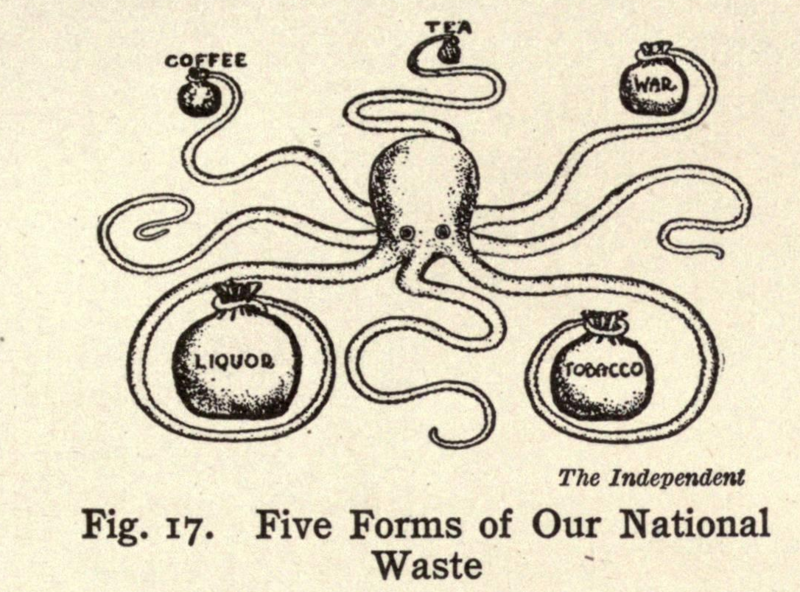 And it has some very cool illustrations, which today would get you a post on viz.wtf. The cover is also very Necronomicon, and I know this is the book that will be used when we finally get to raise pie charts back from the dead.